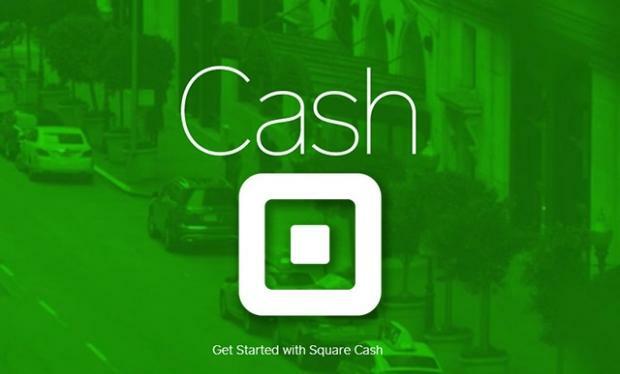 Square Cash from Square makes it easy to send money electronically, and the process has never been simpler. Once the money is sent it goes to your recipient’s bank account, and you don’t need to be concerned about security as 128 bit encryption is used as well as a passcode or TouchID. Using Square Cash is easy: follow the prompt instructions which ask you to specify the amount and some basic contact information about the individual you’re sending money to. Email is the most often used but you can also use phone numbers or $Cashtags (usernames that are particular to the app). To send cash via email, create a new email for the individual or business you want to send money to and type in the subject line the dollar amount. Make sure to include a Cc (carbon copy) of the email to Cash@Square.com so they will know you’re making a payment. You can leave the message body blank or write something to the recipient. When you’re done, send the email and that’s it. If it’s your first time to use the app, Square Cash will ask for your debit card number as that is where the fund will be drawn. Once you’ve sent the money, it should be in your recipient’s bank account in a couple of business days. The basic spending limit is $250 a week, but you can increase this to $2,500 by submitting your Social Security’s last four digits, and this is something you should be doing anyway for security. Use is free for personal payments but there’s a 1.5% charge for businesses, so it’s a good deal.